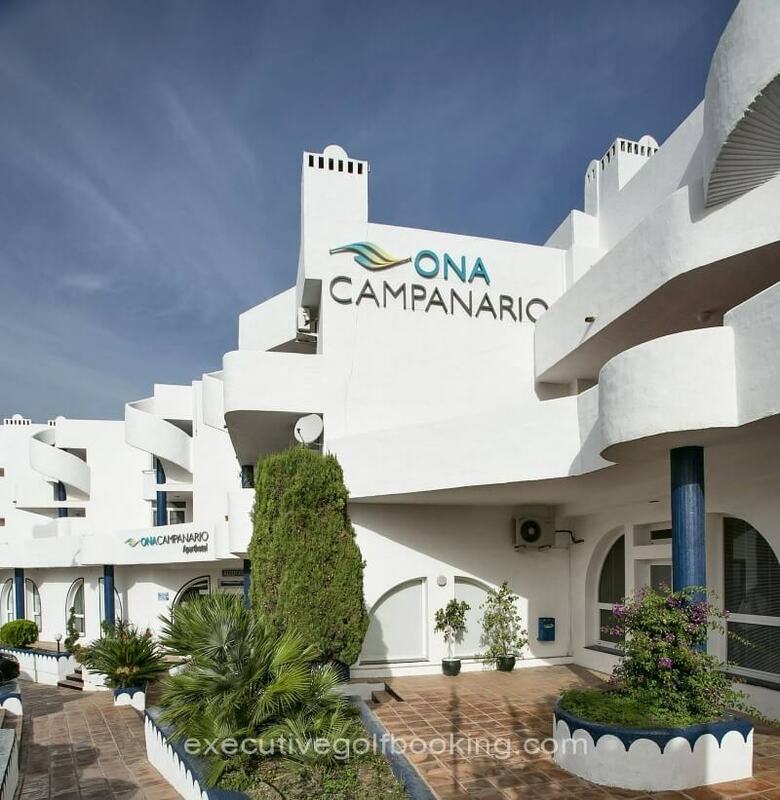 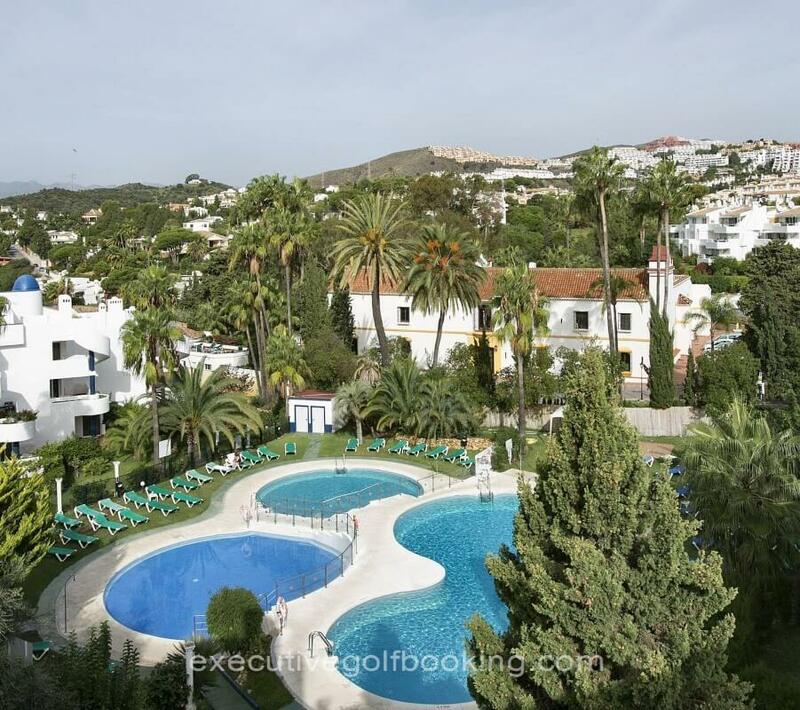 Campanario de Calahonda is a fantastic holiday complex situated a 15-minute walk from Calahonda Beach, in Mijas – Costa. 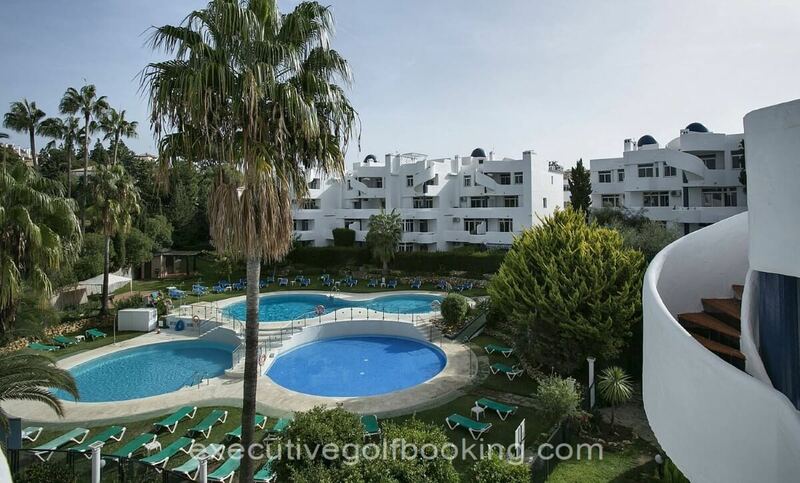 The apartment complex offers an outdoor pool, as well as a café with terrace. 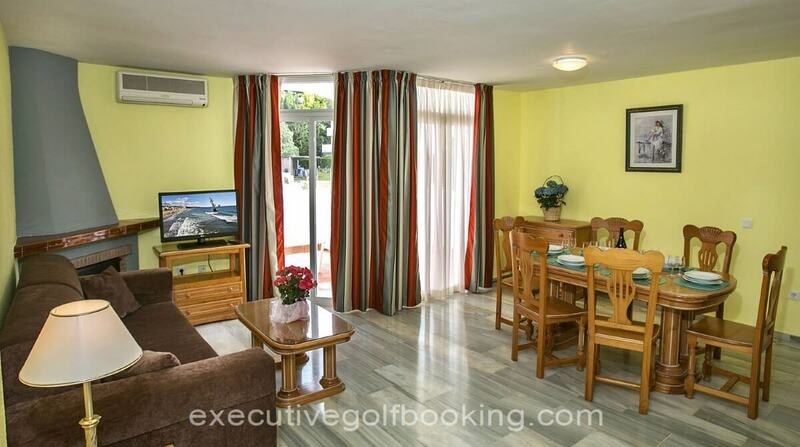 For your comfort these apartments have a 24-hour reception. 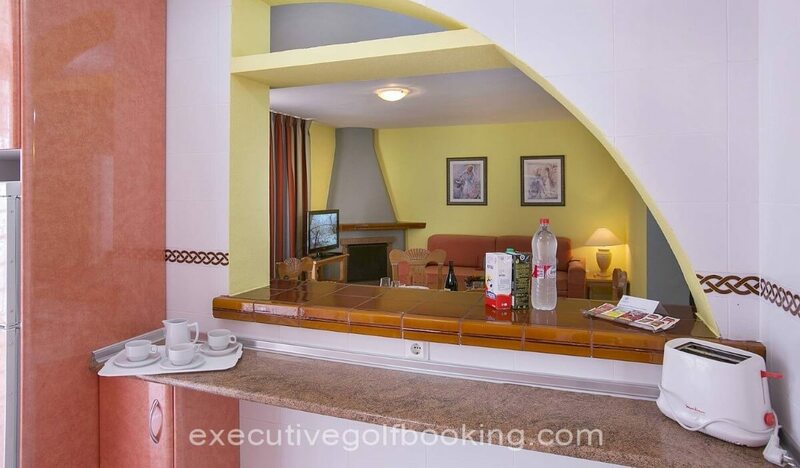 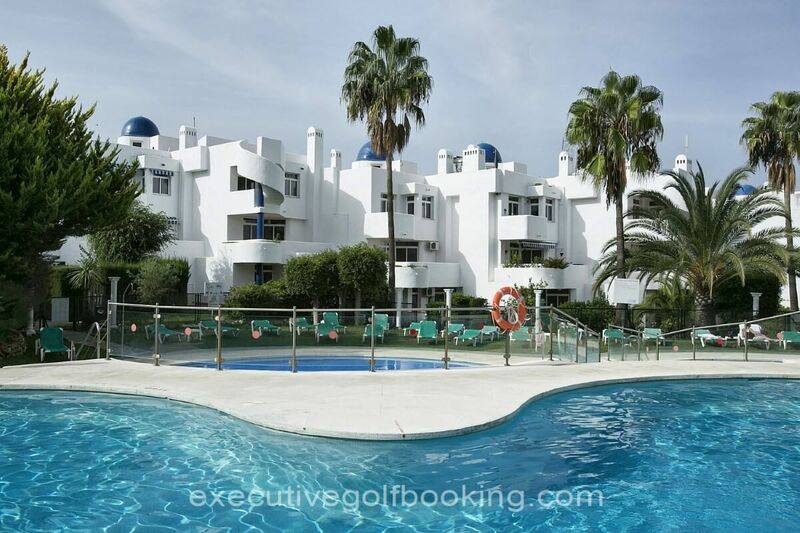 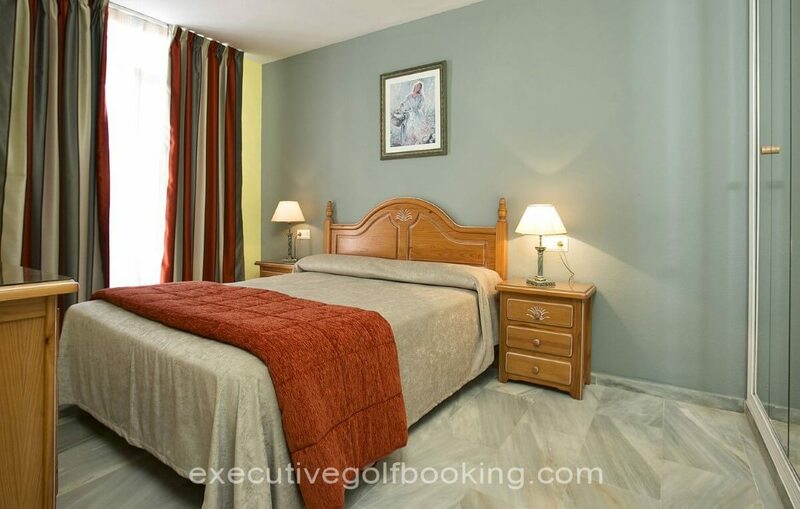 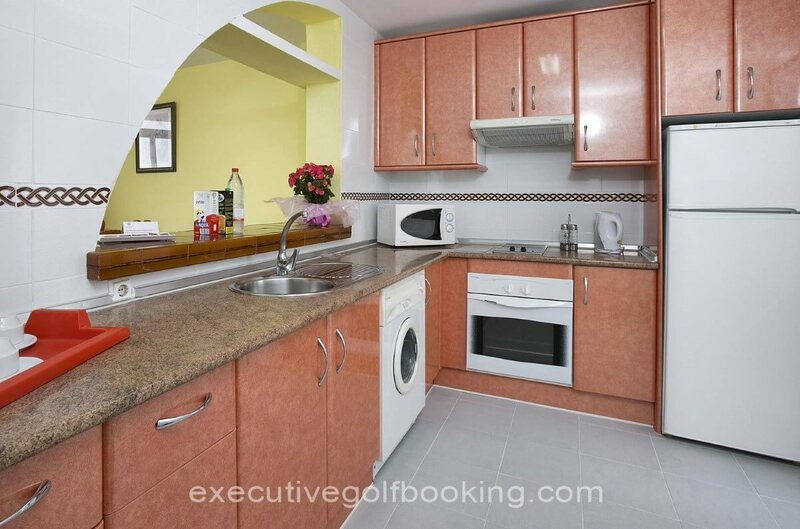 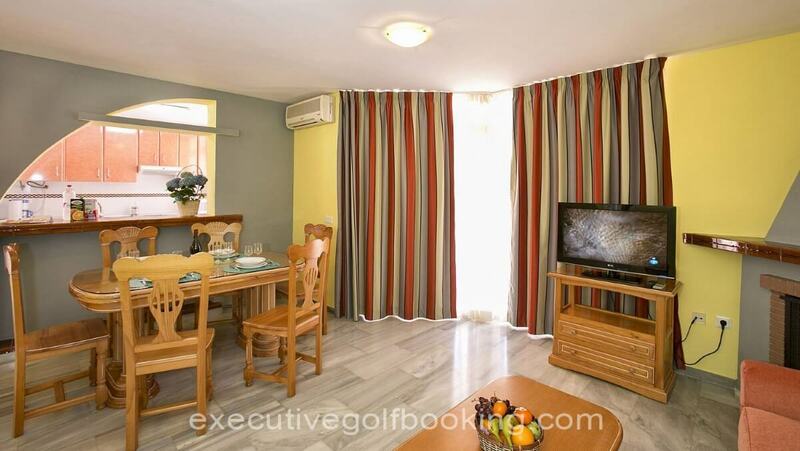 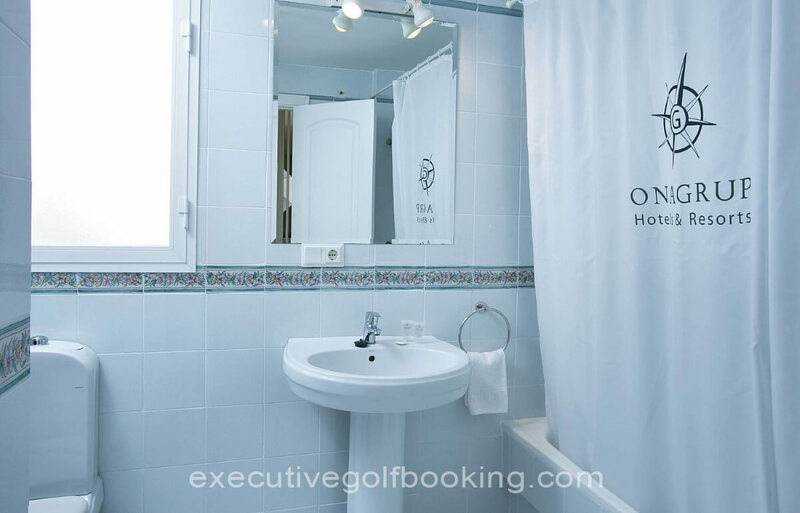 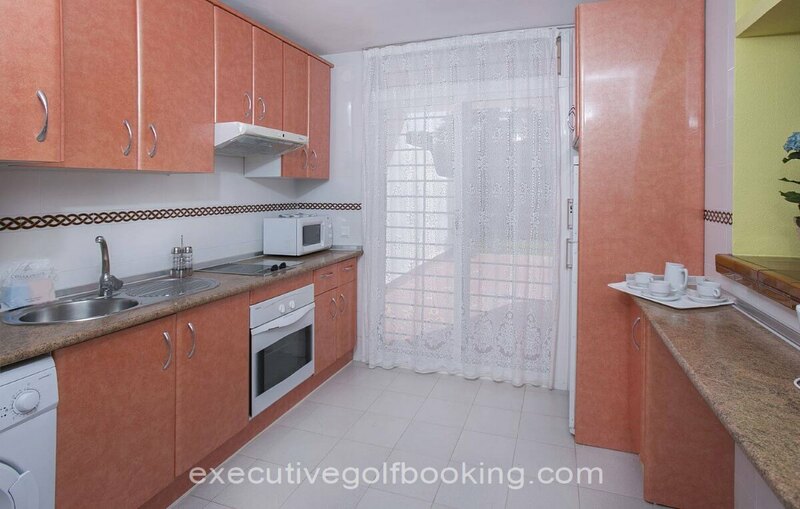 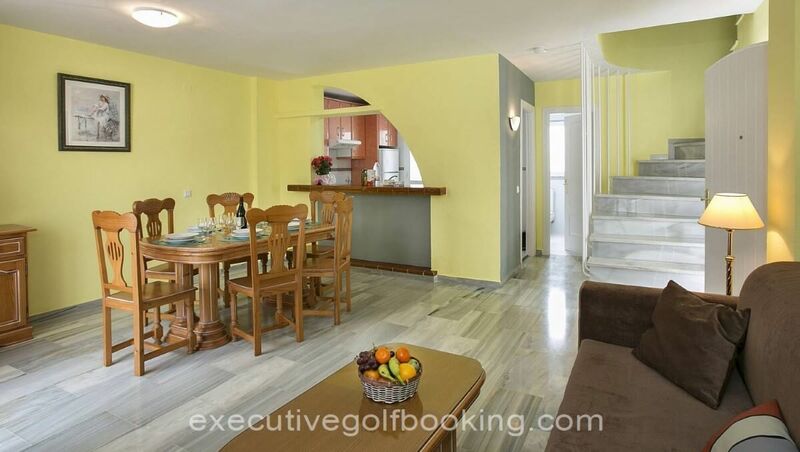 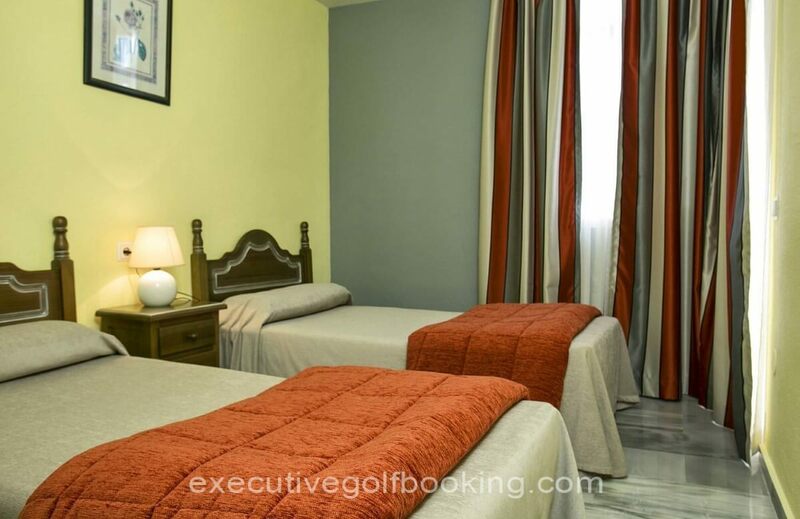 The complex is located in Mijas Costa, between Marbella and Fuengirola. 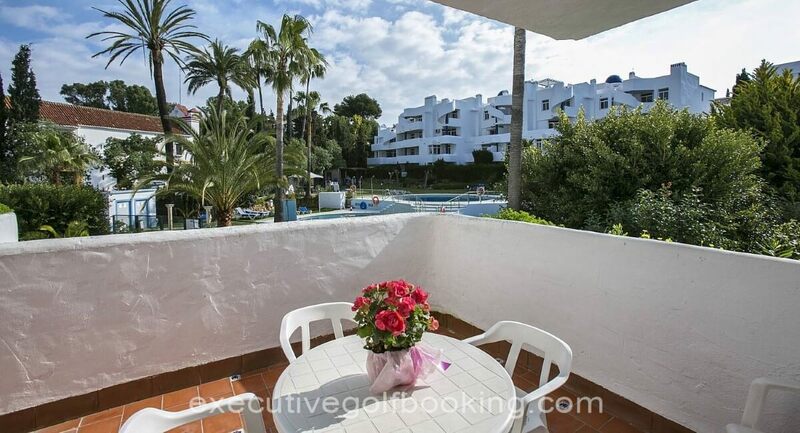 The supermarkets, bars and restaurants of Sitio de Calahonda are within a 5-minute walk. 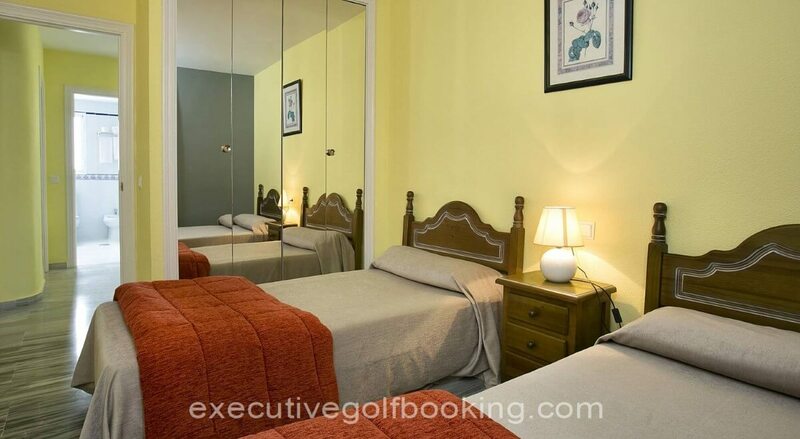 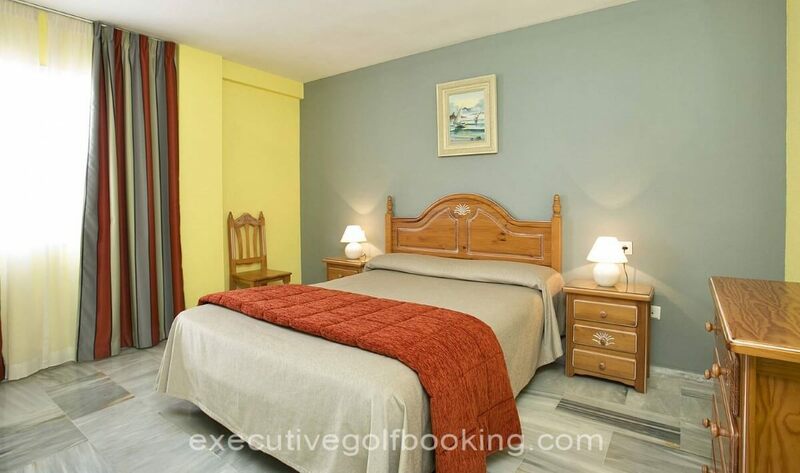 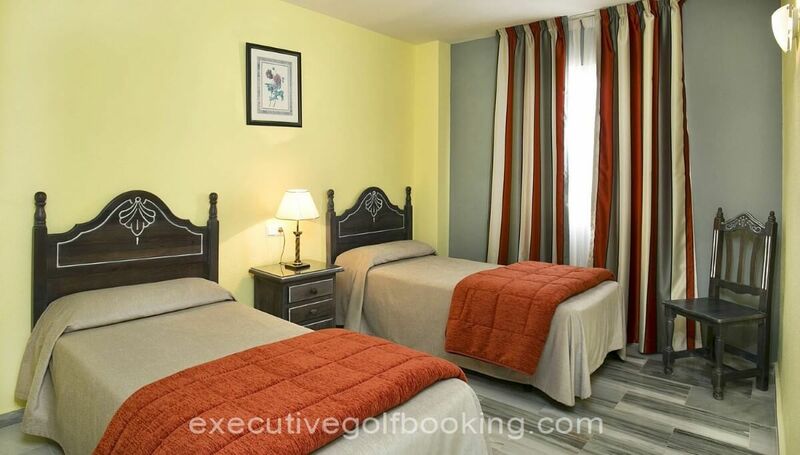 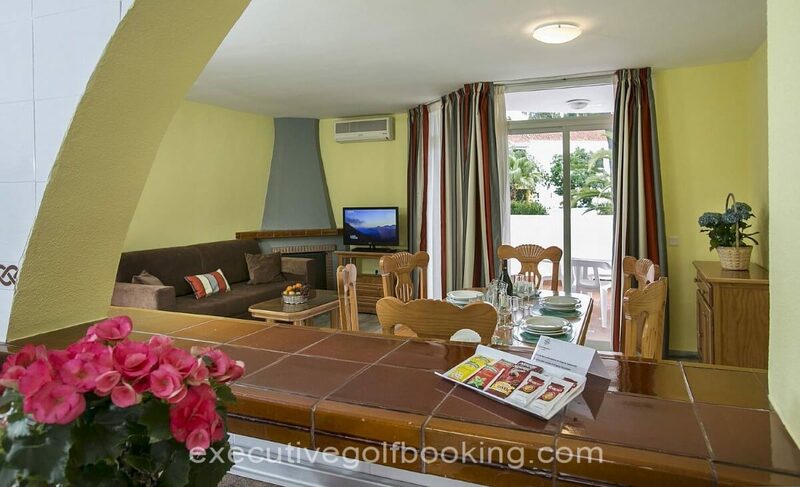 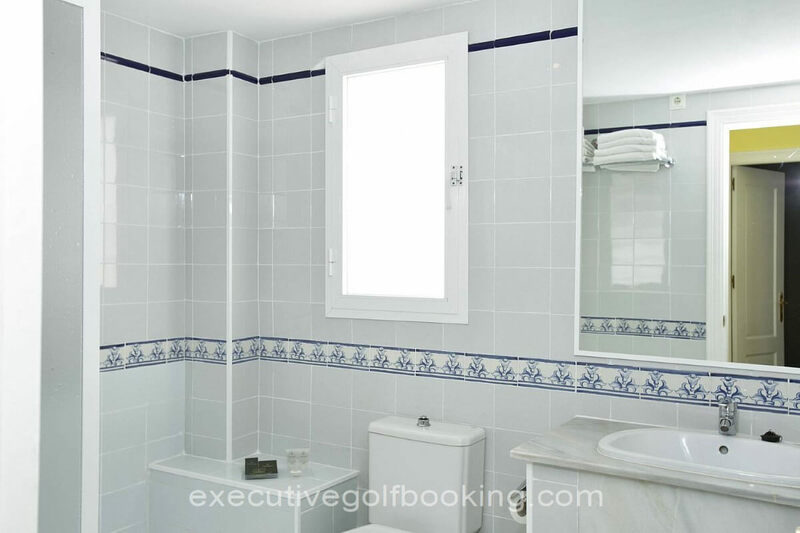 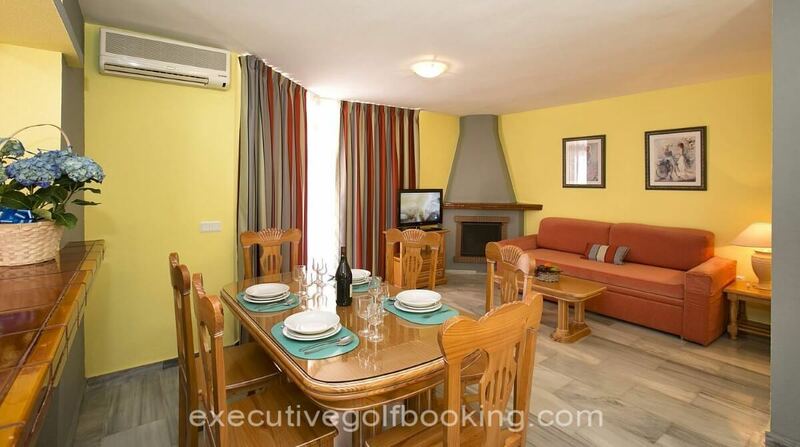 Puerto de Cabopino Port is one kilometre away, and La Siesta Golf Club is less than 3 km away. 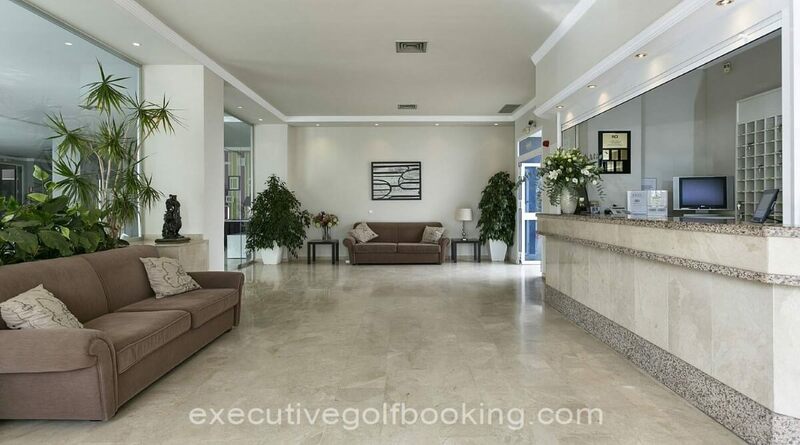 FederiKa Restaurant, open all day, offers a wide variety of gastronomic possibilities, from cold and hot tapas to the fusion and creative cuisine, with a mix of flavors and cultures in hand of the Chef Federico D'Anna.